(CNN) - "Empire" actor Jussie Smollett faces a felony charge of disorderly conduct for allegedly filing a false report claiming two men attacked him last month, a Chicago Police Department spokesman tweeted Wednesday night. Anthony Guglielmi said charges were approved by the Cook County State's Attorney Office and "Detectives will make contact with his legal team to negotiate a reasonable surrender for his arrest." A bail hearing is anticipated for 1:30 p.m. CT Thursday, prosecutors said. Smollett's transformation from victim to suspect in a reported attack that captured national headlines came on the same day that a high-ranking police source said Chicago detectives were working to obtain the actor's financial records. A Cook County grand jury met Wednesday just weeks after the young actor reported being the victim of a hate crime on January 29. Smollett's attorneys released a statement: "Like any other citizen, Mr. Smollett enjoys the presumption of innocence, particularly when there has been an investigation like this one where information, both true and false, has been repeatedly leaked. Given these circumstances, we intend to conduct a thorough investigation and to mount an aggressive defense." Surveillance video obtained from a Chicago-area beauty supply store appears to show the brothers connected to the incident purchasing a ski mask, sunglasses, a red hat and other items the day before the alleged assault on the actor. The January 28 video shows two men shopping. They paid in cash, said the owner, who wishes not to be identified. The video was turned over to police on Friday, the owner told CNN. The brothers, who were arrested and released in connection with the attack, met Tuesday with police and prosecutors at a Chicago courthouse, police spokesman Tom Ahern said. The county's top prosecutor, Cook County State's Attorney Kim Foxx, has recused herself from the investigation, according to a spokeswoman from her office. Gloria Schmidt, the attorney for the brothers, told reporters Wednesday that her clients had not accepted a plea deal or immunity. The brothers were paid by the actor, she said, but the amount is "not fitting the narrative that is out there now." Smollett's attorneys met with Cook County prosecutors earlier in the day, according to Ahern. In a statement before Smollett was named a suspect, 20th Century Fox Television, which produces the series "Empire" on which Smollett appears, and Fox Entertainment expressed support for the actor. 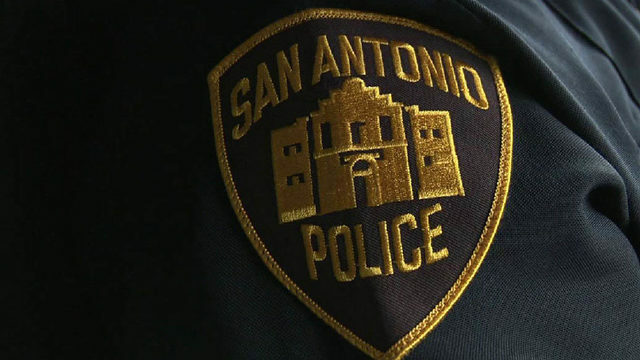 The two men questioned by police -- whom Schmidt identified as Olabinjo Osundairo and Abimbola Osundairo -- were arrested February 13 but released without charges Friday after police cited the discovery of "new evidence." The two are no longer suspects at this time, Chicago police have said. Anne Kavanagh of Media Pros 24/7, a media consulting firm representing Smollett, released a statement this week, saying in part, "Smollett's attorneys will keep an active dialogue going with Chicago police on his behalf." 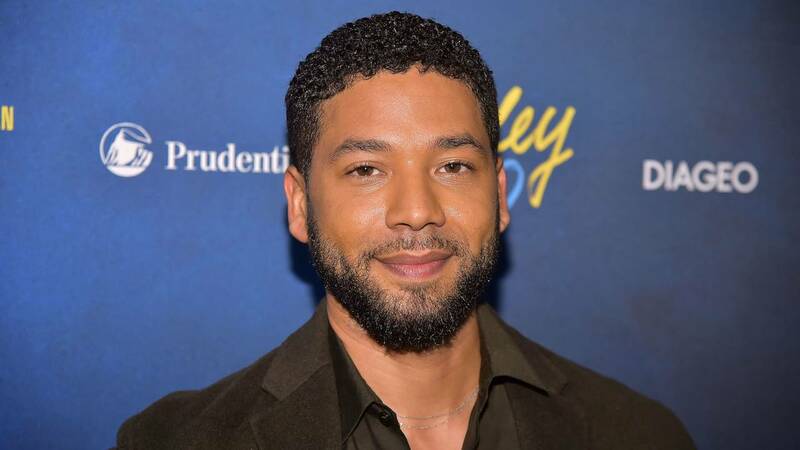 Smollett is openly gay and since 2015 has played the gay character of Jamal on the Fox TV drama "Empire." The actor told detectives two men attacked him near the lower entrance of a Loews hotel in Chicago, according to police spokesman Guglielmi. Police were told the two men yelled, " 'Empire' fa***t" and "'Empire' n***er,' " while striking him. Police late last week said the men were being viewed as "potential suspects." But by Friday night they had been released, Guglielmi said. One of the men has appeared on "Empire," Guglielmi said. A police source also told CNN on Friday night that the men had a previous affiliation with Smollett but did not provide additional details. The case stemmed from a DUI stop in which Smollett gave police the wrong name. Smollett gave his first detailed account last week of what he says was a hate crime against him, and the aftermath, in an interview with ABC's "Good Morning America." Smollett said that one of the attackers shouted, "This is MAGA country," before punching him in the face. But he denied reports that said he told police the attackers wore "Make America Great Again" hats. "I never said that," he told ABC's Robin Roberts in an interview that aired February 14. "I didn't need to add anything like that. They called me a f****t, they called me a n****r. There's no which way you cut it. I don't need some MAGA hat as the cherry on some racist sundae." Correction: This story and headline have been updated to clarify that Smollett has not been officially charged. Also, the story has been updated to correct the last name of Anne Kavanagh.